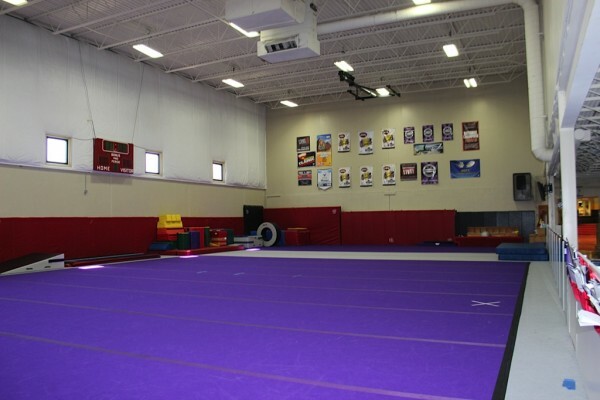 Kids First Sports Center is unique in the USA for having so many children’s venues under one, very large, 2 1/2 acre roof. But did you know that many areas of Kids First are available to rent for private organizations, clubs and teams? 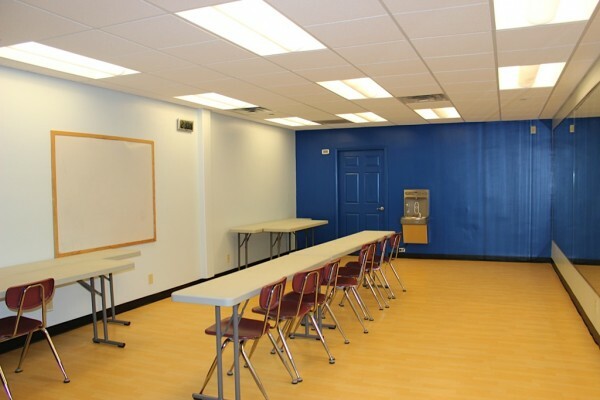 A 26’ x 45’ meeting room complete with tables and seating for approximately 50 people. 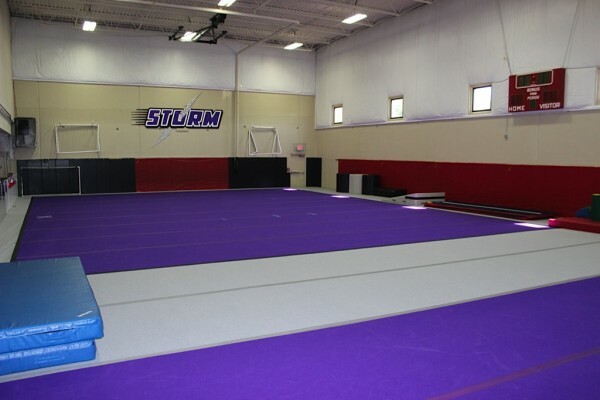 A 52’ x 90’, 5166 sf enclosed ﬁeld with a spring floor section as well as a carpeted foam padded floor area. Also featuring a tiled viewing area bleacher seating for 100 spectators. Ideal for drills and skills classes for sports or anytime a lightly padded surface is needed for safer indoor activity. The large tile ﬂoor can easily converted to carpeted foam padding. 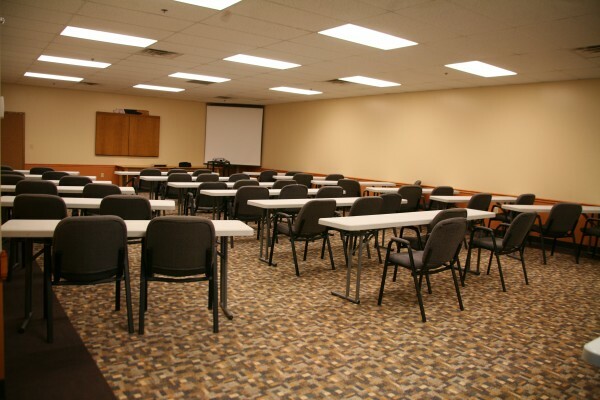 Chairs and tables can easily be added with seating for up to 80 in a multitude of seating layouts. On-site catering available from our Cafe. 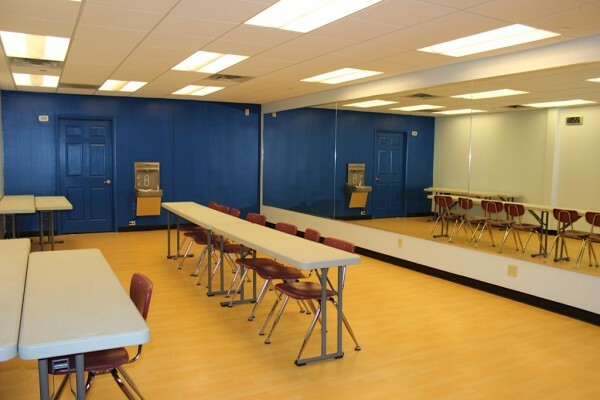 This room is ideal for a small classroom style feel, but can also be used for dance, workouts, yoga, or other low impact activities. Easy clean up padded vinyl flooring. There are a couple different spaces located throughout Kids First that are perfect for your marketing booth. 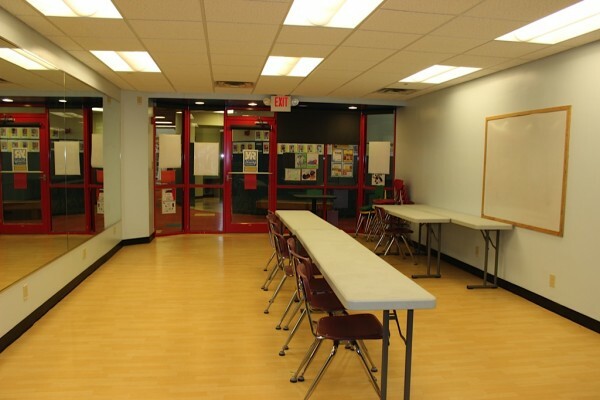 There are three Kiosk options, the Entrance Kiosk, the Elevator Kiosk, or a single 8ft table in the building. A single 8ft table is also available almost any where else in the building! 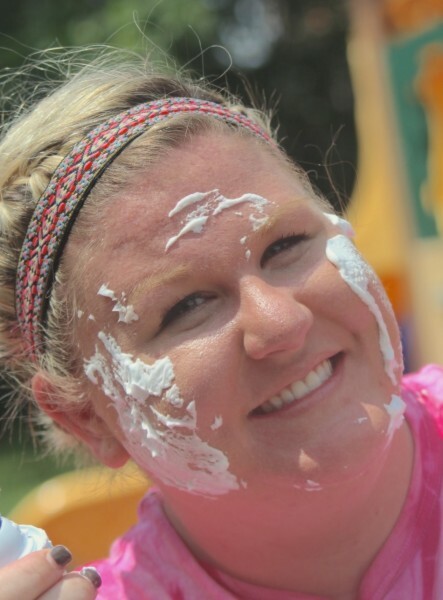 Please contact Megan Smith at 513.489.7575 for more information. Wanting to plan a company picnic? Rent the Kids First Backyard! 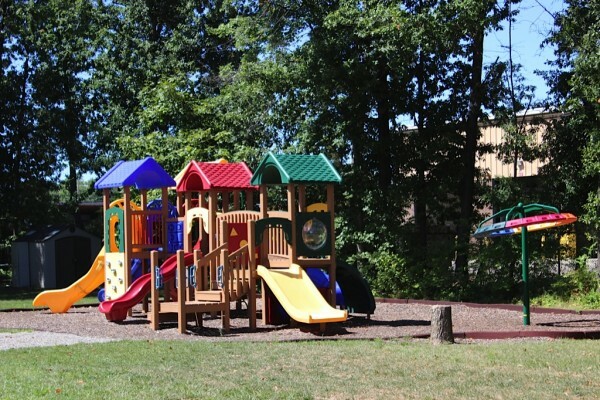 We have picnic tables with umbrellas, a play ground, a basketball hoop, and a small putt-putt golf course! We also have on-site catering available from our Cafe. Contact the Special Events Director for more information.